Judges are busy with other cases. Kyiv's Shevchenkivskyy district court has adjourned until 24 April a preparatory hearing in the case of journalist Oles Buzyna, the press secretary of the Kyiv prosecutor's office, Nadiya Maksymets, has said on Facebook. "The trial in the case of Buzyna's case was interrupted because [judges are] busy with other judicial proceedings and in order to give the defence an opportunity to study the defendant's complaint which her representative presented during the meeting," she said. This is the second adjournment of the meeting. On 9 February, the court decided to move the first meeting to 22 February. 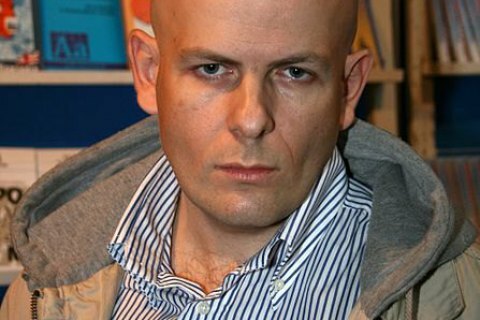 Journalist Oles Buzyna, who was known for his Ukrainophobic views, was killed outside the entrance to his house in Kyiv's Shevchenkivskyy district on 16 April 2015. Far-right activists Denys Polishchuk and Andriy Medvedko were arrested on suspicion of the murder in June 2015. However, by the end of the year, they were placed under house arrest. In the spring of 2016, the measure of restraint was changed to the one which does not restrict their freedom. In May 2017, Prosecutor-General Yuriy Lutsenko said that Medvedko and Polishchuk were charged. In late December, the Kyiv court of appeal sent the case back to the Shevchenkivskyy district court.